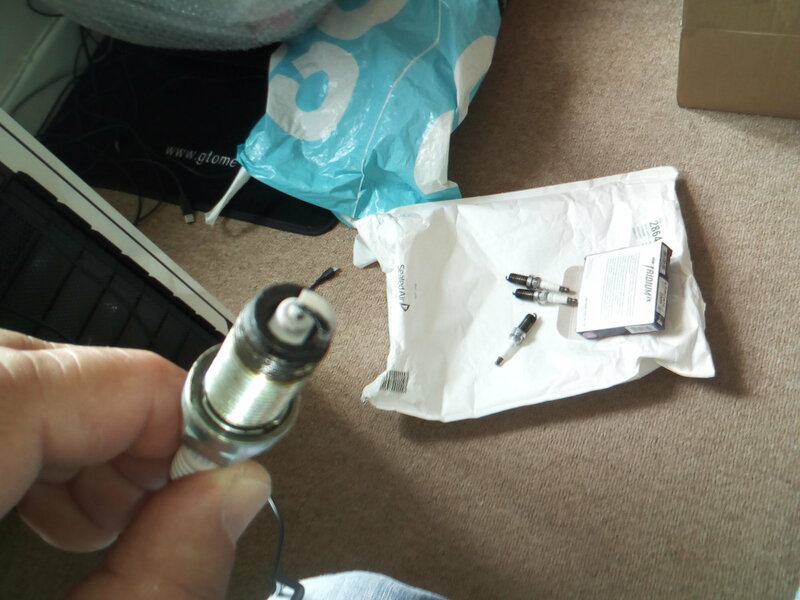 Had the old spark plugs changed this week, and replaced them with the Iridium IX ones. Car is an 06 plate 2.5 Hawkeye which has been forged. Last edited by Ash Webster; 29 March 2019 at 11:43 AM. 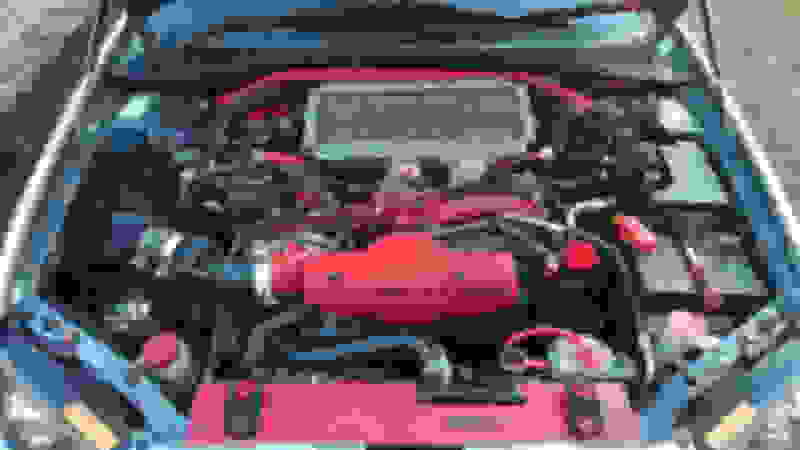 engine life by half, and may make a piston fail within time, or the cylinder head may warp. Really need to make a decision before the car becomes a money pit. I did think more people would of responded to this thread, as I am new to the Subaru and don't know much about them. I think the problem could be improper engine timing, would would lead to the map of the car? Last edited by Marky1968; 29 March 2019 at 11:06 PM. There are many reasons it could be running lean. Bad map, air leak ect. Take it to a specialist and get the air fuel ratio checked. Then take it from there. The car does appear to warm up from cold very quickly, is this normal for these cars? Last edited by Marky1968; 30 March 2019 at 12:38 PM. included a rebore and hone. Last edited by Marky1968; 30 March 2019 at 07:43 PM. Just out of the interest have you had any odd idling or hunting at tick over, pulling up at traffic lights ect? Last edited by Jon T; 30 March 2019 at 07:50 PM. What are coolant levels like? Dropped at all? It sounds like you have an air leak. I had idle issues last year. 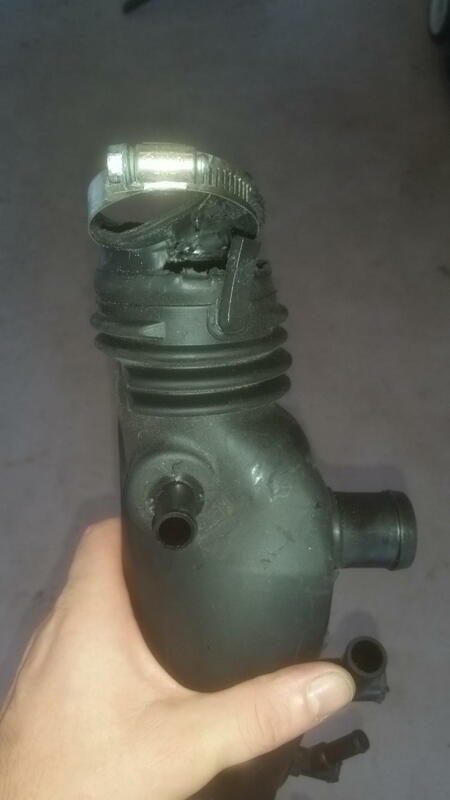 Long story short after replacing fuel pump thinking it was failing it turned out to have an air leak on the drivers side injectors. 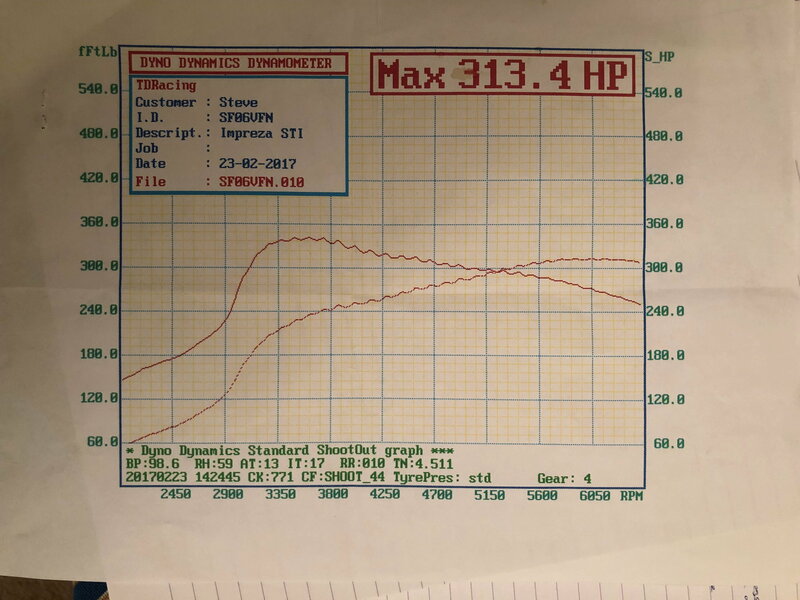 We only discovered this after plugging it in and finding that the ecu was Trying to add 20%more fuel and retarding the timing..
Do you still have the original turbo inlet pipe fitted? These are known to split underneath where the join the turbo. I am not sure if it still has the original turbo inlet pipe fitted, where is it looking from above at the engine bay, is it left or right side? Last edited by Jon T; 31 March 2019 at 09:30 AM. They tend to go on this end where it clamps on to the turbo. 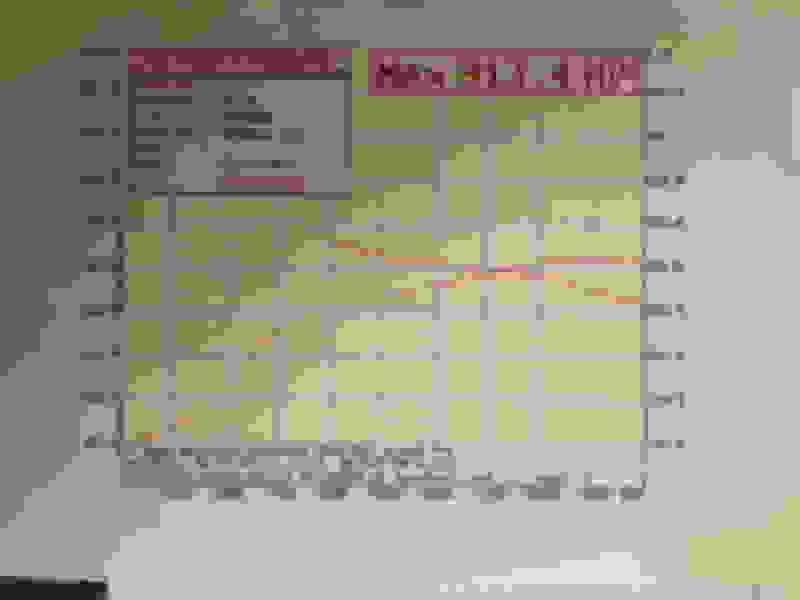 Last edited by Jon T; 31 March 2019 at 07:56 AM. being checked out at the end of the month. Yeah if all mechanical issues have been addressed or not found it can only be the Map.